​ Personal Addiction Services, and Professional Business Development. 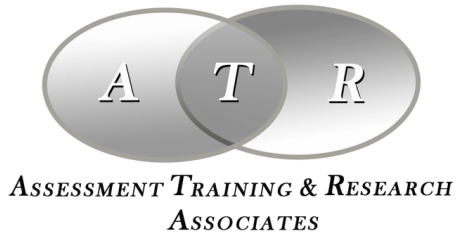 What can ATR do for you? Professional court approved chemical dependency assessments for legal and professional entities. Continuing education hours for addiction, mental health, and legal professionals. Professional individual treatment by master level professionals for those needing discretion or working in high profile professions. Professional business development, consultation, and education for private practices, non-profit organizations, and established businesses needing assistance in marketing, program development, and maintaining regulatory obligations. Expert witness testimony for attorneys specializing in criminal defense and prosecution, family law, civil law, professional license/certification reinstatement, and Social Security disability approval.